As I wrote yesterday, the notes of the conversation with my Aunt Elaine about the family history are remarkably accurate. 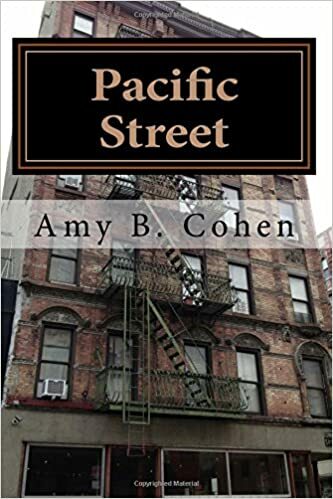 Although much of what was in there I had learned either from my mother or brother or cousins or from my own research, there were a few stories in the notes, a few comments, that revealed something I had not known for sure before. Keeping in mind the overall accuracy of the information that my aunt gave to Joel, it is very interesting to think about this additional information. For example, there are some details about Bessie and Joseph that were revealing. According to the notes, Bessie and Joseph were first cousins. Although family lore did say that Joseph and Bessie were cousins, I did not realize that they were first cousins. 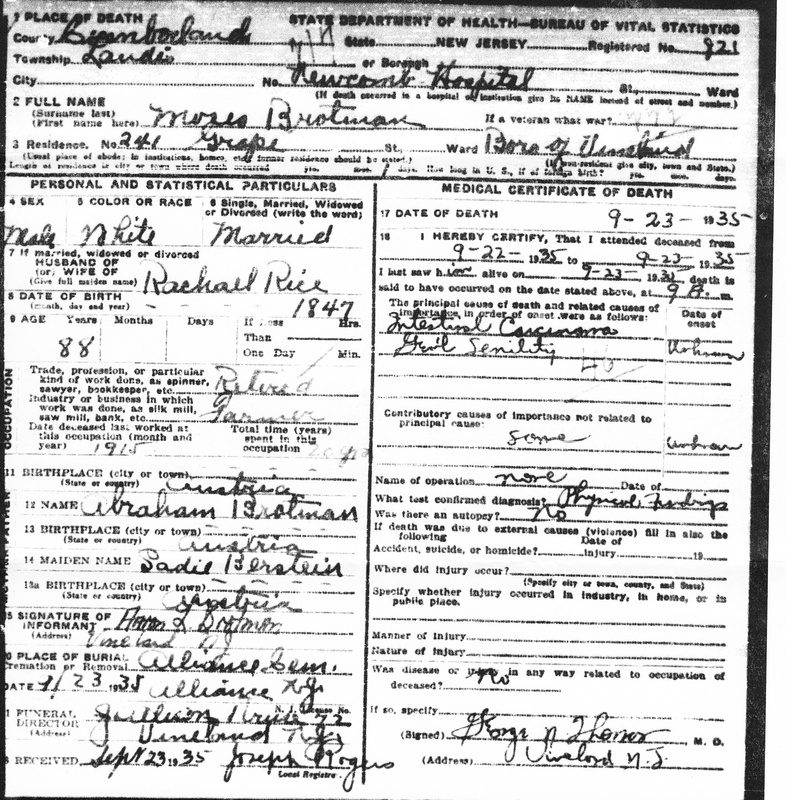 Since both Joseph and Bessie had the surname Brotman or Brot, it seems that their fathers must have been brothers. What’s odd about this is that it means that Joseph’s father Abraham had a brother who was also apparently named Joseph, if the records are accurate. It seems unlikely, given Jewish naming patterns, that Abraham would have named his son the same name as his brother, unless the brother had died. Since Bessie was younger than Joseph (her husband), that is not possible. The other possibility is that Bessie’s father and Joseph were both named for the same ancestor. And, of course, the final possibility is that the records that indicated that Bessie’s father’s name was Joseph were incorrect. 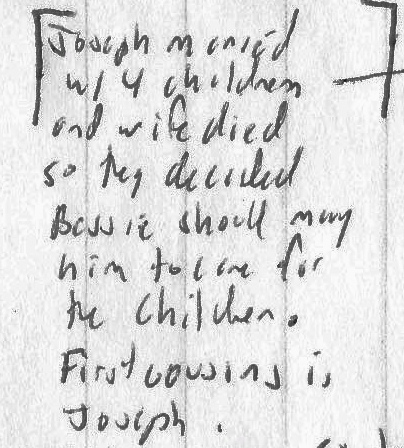 Joel’s notes also indicate that after Joseph’s first wife died, leaving him with four children, “they decided” that Bessie should marry Joseph to help with the children. The notes don’t indicate who made the decision, but it probably was not Bessie. It’s sad to think of my great-grandmother being put in that situation, and it certainly takes the idea of any romance out of the equation. But Joseph and Bessie went on to have five children of their own, so I’d like to assume that although it may have started as an arranged marriage for the convenience of Joseph, that love grew with time and the shared experiences and children that Joseph and Bessie had. Call me a romantic. I know that I am. After Joseph himself died in 1901, the notes report that Bessie did laundry work to make money to support herself and her children, including Sam, who was just an infant, Frieda, Gussie, Tillie, and Hyman. 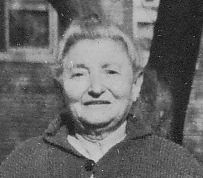 Tillie and Hyman were working in sweatshops, so Gussie, my not-yet-seven year old grandmother, stayed home to take care of Frieda and Sam. Not long after, out of desperation, Bessie married “the shoemaker Moskowitz,” who my aunt reported to be very stingy. He had five children of his own. I assume that my aunt’s source for these stories was my grandmother, who obviously resented Philip Moskowitz and chose to live with her sister Tillie in Brooklyn instead of staying with her mother and Sam and Frieda when Bessie remarried, so I know I have to consider the source. 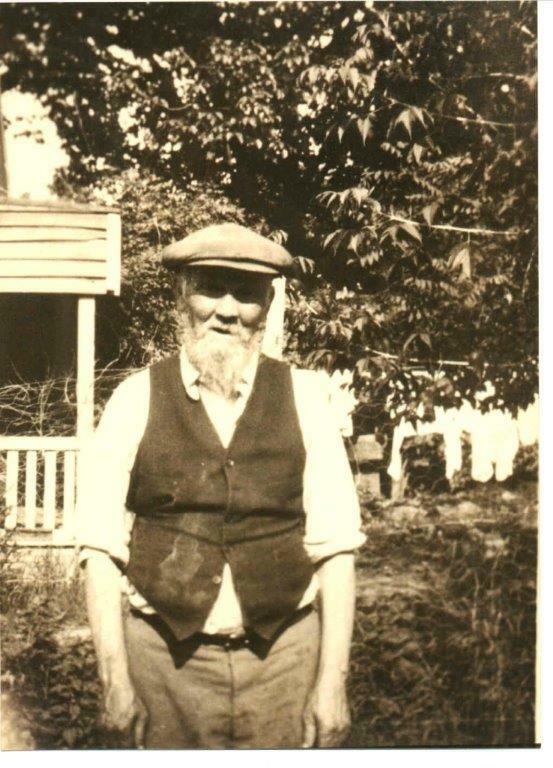 My great-grandmother Bessie lived with Philip for many years, more years than she lived with Joseph, and she was buried near him, not Joseph, when she died. As with her marriage to Joseph, her relationship with Philip may have started out of need and convenience, but it also must have developed into something more. Or at least I hope it did. Of course, it is also possible that the source of this information was Bessie herself. Bessie did not die until 1934, when my aunt was seventeen years old. Knowing my aunt’s interest in the family history, I assume that she must have talked to her grandmother Bessie herself as she grew up, so perhaps the stories are not just my grandmother’s version of the facts, but Bessie’s version as well. Obviously, Max, who was probably the most successful businessman of the Brotman children, was also a very generous man. He provided food to my mother’s family during the Depression. Here is a great-uncle I’d never even heard of, someone my mother was too young then to remember, who helped out my grandmother and her family in a time of need. Thank you, Max. 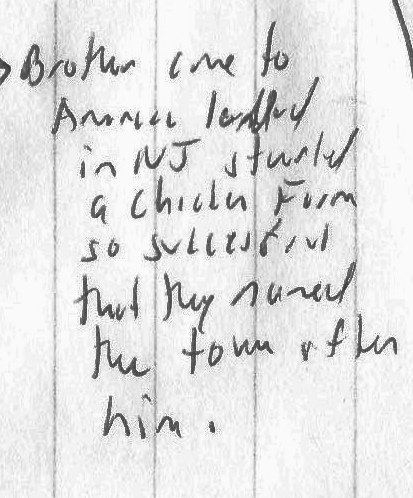 In case you cannot read that, it says, “Brother came to America landed in NJ started a chicken farm. So successful that they named the town after him.” The quote points back to Joseph. This is obviously a reference to Brotmanville. Although it is not entirely accurate—Brotmanville was named for Abraham Brotman, who started a manufacturing business to employ the residents whose farms were failing, not for Abraham’s father Moses, who had the chicken farm—the note nevertheless provides support for the claim that we are in fact related to the Brotmanville Brotmans. 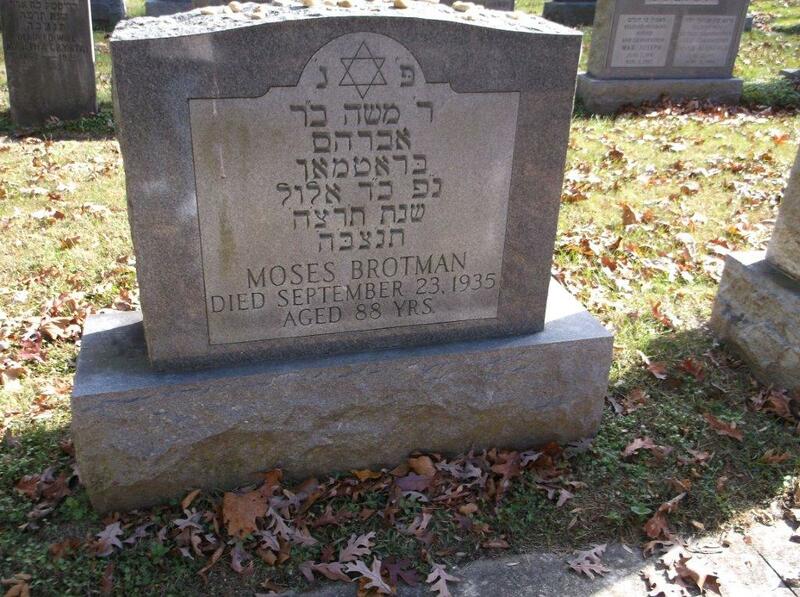 As you may recall, Moses Brotman also had a father named Abraham, as revealed by his headstone and death certificate. He was born in 1847 in Galicia, making him a contemporary of Joseph, my great-grandfather. I cannot rely on these notes alone to assert with any certainty that Moses and Joseph were brothers, but given the overall accuracy of what my aunt told Joel, it is enough evidence for me to start once again to try and find a connection. 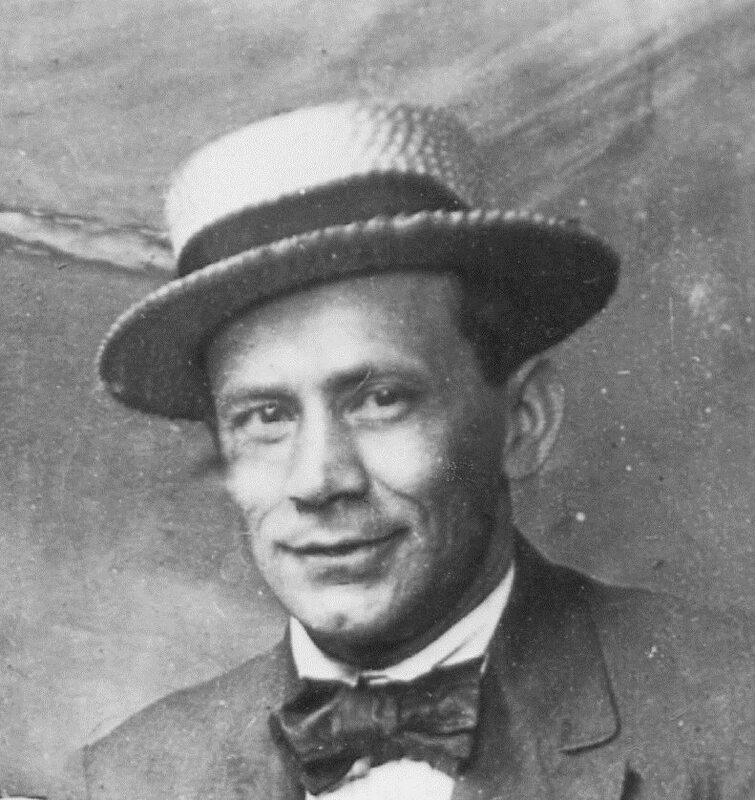 If we can find that connection and also learn where Moses Brotman lived in Galicia, it will help to answer a number of lingering questions. He certainly has the Brotman cheekbones. Could this be what Joseph looked like also? 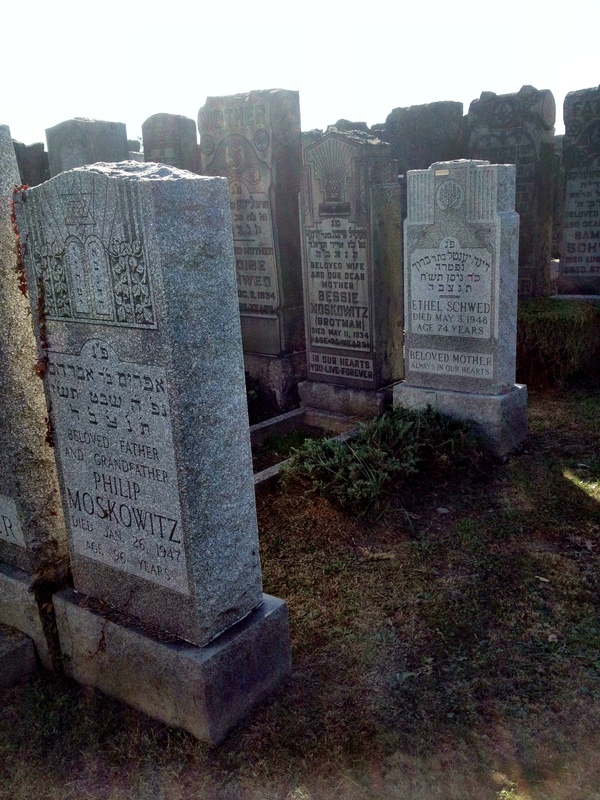 This entry was posted in Brotmans, Brotmanville, Genealogy, Miscellaneous information and updates and tagged Bessie, brotman, Brotmanville, Family, Galicia, genealogy, Gussie, headstone, Joseph, Lower East Side, New Jersey by Amy. Bookmark the permalink. To be a Jew you have to be a romantic (and a talmudist). You acquit yourself very well. Thanks, Herb. So happy to have you reading my blog.